One of the NICEST CONDOS at 'The Stadium Condominium'... 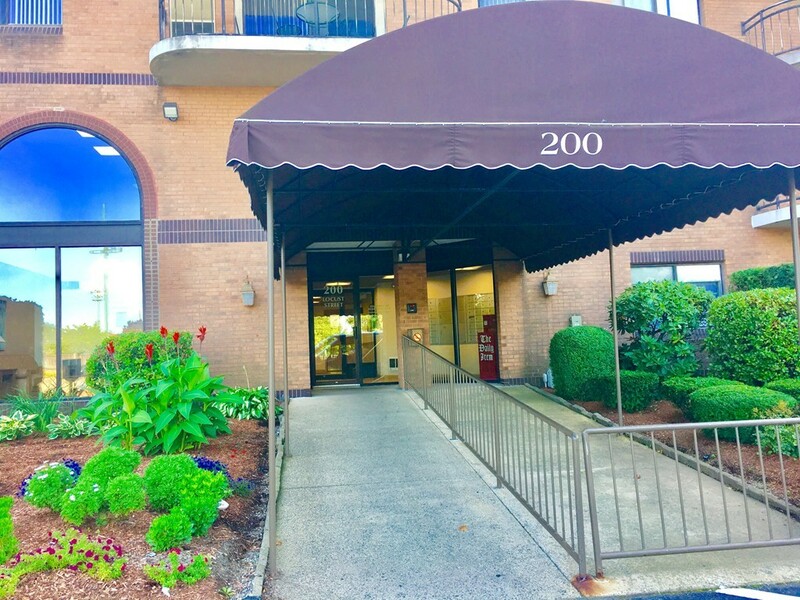 This BEAUTIFUL 'CORNER END UNIT' offers 2 Bedrooms & 2 Baths including MASTER BATH... EAT IN KITCHEN with most Stainless Steel Appliances, Tiled Floor & Newer Window... DINING ROOM/LIVING ROOM combo with Newer Slider that leads to oversized Private Balcony... 'GOOD SIZED' MASTER BEDROOM offers Walk-In Closet and Master Bath with Stand Up Shower & Tiled Floor... 2nd BEDROOM offers double closet and Newer Window...2nd Full Bathroom offers Tub & Shower with Tiled Floor, Bidet toilet & linen closet...Newer Windows throughout...Newer Slider in Living Room...Newer Heating System...Central Air...Newer Toilets...Newer Kitchen Appliances...In-Unit Laundry Hook-ups...A PLEASURE TO SHOW!! !...PRIVATE SHOWINGS ONLY...NO OPEN HOUSES!